A guided meditation that helps beginners in meditation, and people who want to train themselves to relax more through breath work, learn about the breath and the process of breathing and focusing on the breath in order to relax and enter spontaneous states of meditation. The breath is one of the most powerful tools we can use to positively change and transform our physiology, our mind, our thoughts, our energy state, our emotions, and our spiritual state. 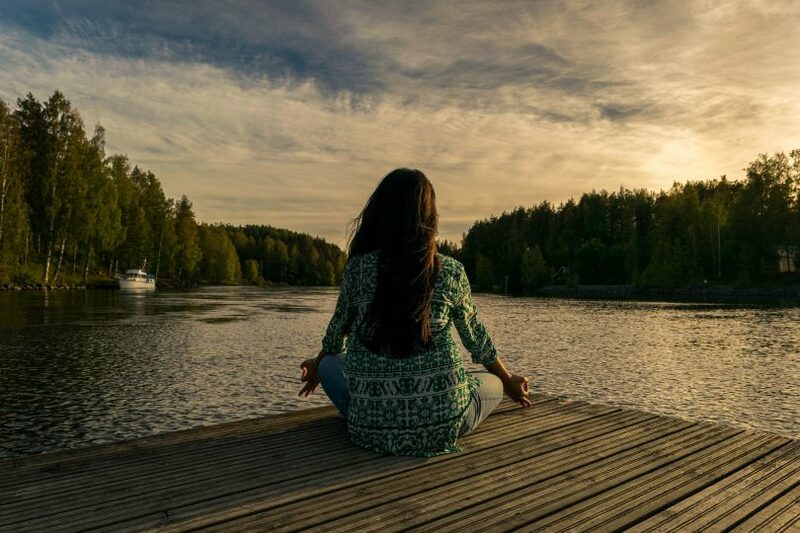 By learning to observe our breath and its movement with focus and detachment, we learn to become the ‘observer’ and to also manage the various physical, mental, emotional, energetic, and spiritual processes for our highest and best good, instead of reactively, in response to various external sensory stimuli. In this way, we can learn to relax more, to slow down, to feel better and better, to experience more inner peace, and to respond rather than react to external input so that our actions in the world are in alignment with our deepest intentions and goals.